Plans for a New Centre! 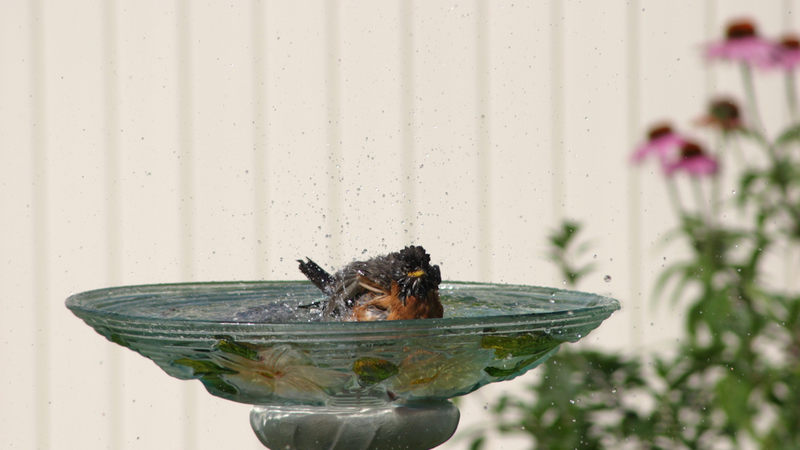 Recognize when an adult bird is in distress and learn how to intervene safely. Know how to act in case of window strikes, cat attacks and vehicle impacts. Learn when a baby bird needs your help. Read how to reunite baby birds with their families and how to provide proper, temporary care of baby birds in distress. Find out when a duck family may need some assistance. 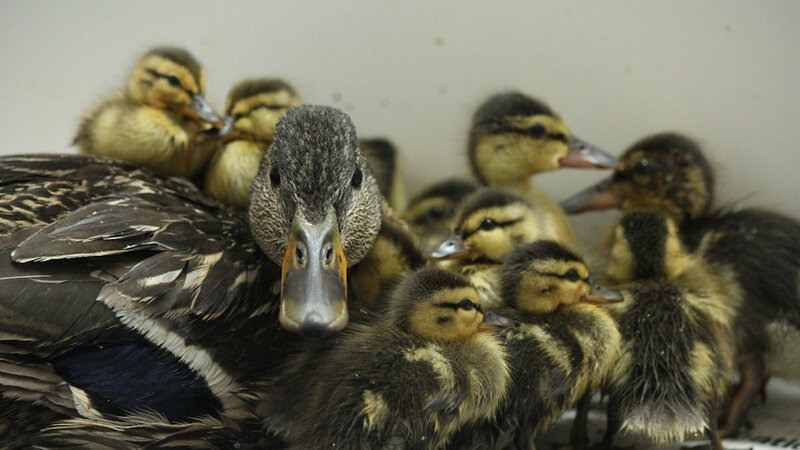 Read how to provide proper, temporary care to orphaned ducklings and goslings. Review our contact information, hours of operation and find driving directions to our facility. 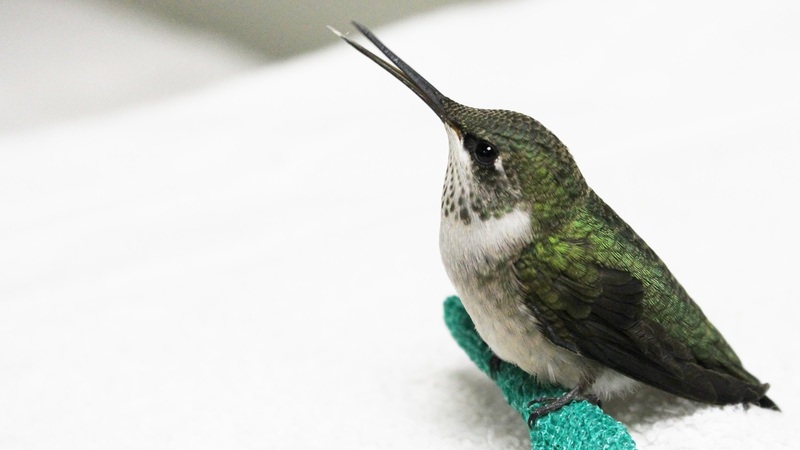 If you are not in the Ottawa area, or need assistance regarding an animal other than a bird, search for a licensed wildlife rehabber near you. Learn how to keep the birds in your back yard safe and healthy and discover solutions to some common wild bird/human conflicts.